Bridgecraft instruments sells this exceptionally designed 41-Inch Acoustic Cutaway Guitar. This guitar includes:Lindon top :Linden Back and Sides :Maple Neck with Catalpa Fretboard :Catalpa Bridge :Ping Style Chrome Tuners. 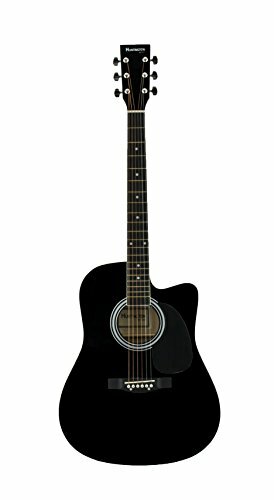 Add this must have guitar to your musical collection. If you have any questions about this product by Huntington, contact us by completing and submitting the form below. If you are looking for a specif part number, please include it with your message.